Weddings are not the only special times where attention to detail is most important. 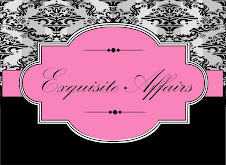 At the all-new Yvonne's Invitations & Favors, we've expanded our offerings to provide the Hicksville, NY and surrounding area with everything you need to make an event simply elegant. Our Wicker Chairs and Money Boxes available for rent will help melt the stress away, making it easy to check off the small necessities from your never ending to-do list. 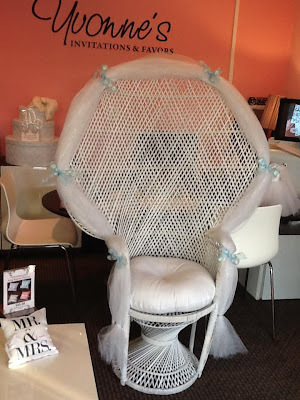 Our Wicker chairs are lushly decorated and can be customized with specific colored ribbons, fabrics and balloons to match your party theme. Whether you're going for simple and classic or unique and imaginative, we'll work with you to design a chair that will spot light the room. Mostly used for opening gifts, wicker chairs are a shower or party must-have that to enhance your already beautiful photos and memories. Our Money Boxes are tastefully extravagant in your choice of cream and white with shimmering crystal accents and other embellishments. Money boxes are the perfect opportunity to make the perfect first impression and thank guests for their generous gifts at a Wedding, Bridal Shower, Engagement Party or other special event. 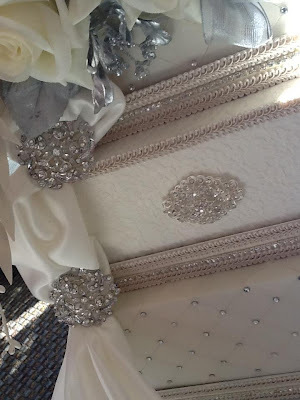 We guarantee your guests will be impressed with your attention to detail. 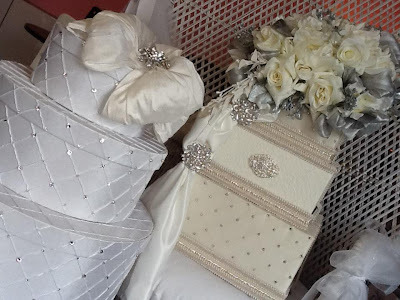 Choosing to rent from Yvonne's Invitations & Favors means you'll have the benefit of a custom chair or money box for half the time and price. Best of all, you can enjoy them with no permanent obligation taking up space in your home. 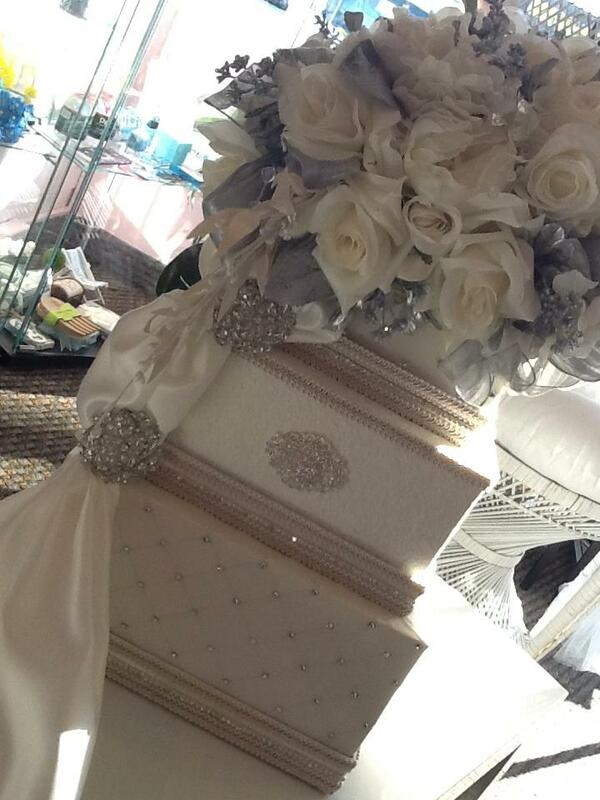 Our rentables are perfect for Weddings, Bridal Showers, Quince Anos, Sweet Sixteens, and more. Contact us for availability and pricing. A deposit is required at time of scheduling. These beautiful rentables are only available at our Hicksville, NY retail store, servicing the NYC, Long Island Area. Come in and see them in person! 'Tis the Season for Spirituality: Invitations & Favors for your Springtime Religious Event! 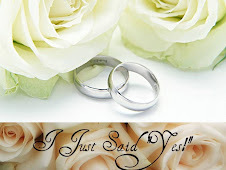 Spring is just around the corner and as the weather starts to warm up so will your social calendar with religious celebrations like Baptisms, First Holy Communions, Confirmations and Bar/Bat Mitzvahs. Many of the most important religious holidays happen in the spring and it is a season for spiritual celebration. 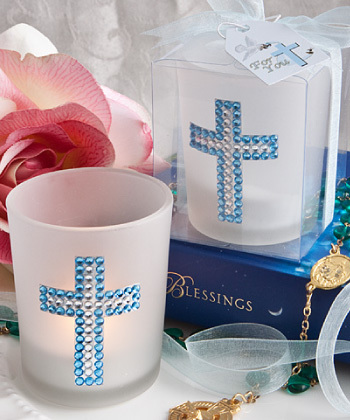 At Yvonne's Invitations & Favors, religious celebrations hold a special place in our heart. We have a great selection of some really simple and elegant collections for you to choose from for your extra special son or daughter. Use this purple and white shimmer card for your daughter's first communion. A silhouette of a girl is portrayed at the bottom. (Available in Blue for Boy as well). A beautiful and elegant announcement. Pearl embossed ribbon features your invitation wording and holds the silver foil cross on this bright white card. Also perfect for baby announcements! (Available in Gold as well). This white shimmer card features a baby with angel wings on it's back. It can be used for a birth announcement or a baptism. This bright white, square, card invitation features a brilliant silver shine! A special day requires a special invitation. Gets your guests excited with this oversized invitation and take it over the limit! Invite friends and family to celebrate as you are called to the Torah with this white invitation card featuring a colorful Tallit in blue and purple with accents of gold. Every successful social event ends with a thoughtful favor. 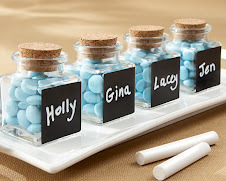 Favors leave your guests with a take-away memory and are a symbol of your appreciation. As you prepare to celebrate his Christening, First Communion or another faith-inspired event in your son’s young life, you want to share a memento that respectfully honors the important role that Christianity plays in your family. Glowing with its flame and its glistening representation of the cross, this Fashioncraft-exclusive candle is a great way to mark a holy day! This beautiful favor takes the cross - the most treasured symbol of the Christian faith - and gives it an ornate elegance that is sure to capture the joy shared on your special day. 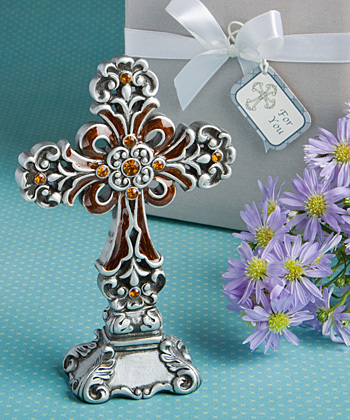 From Fashioncraft's outstanding collection of Christian favors, this cross shines with glistening rhinestone enhancements and accents in amber - a color symbolic of spiritual energy. Inspirational and divine, these cross design champagne flute candle holders are toast-worthy favors with elegant style . 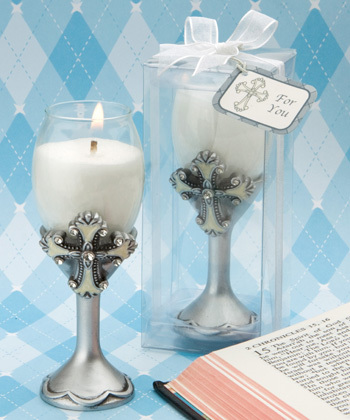 Inspired by the need for Christian-themed favors with flair, Fashioncraft proudly offers these unique candle holders. Elegantly crafted in the shape of a champagne flute and reverently decorated with a beautiful classic cross, each favor is truly a masterpiece fit for a blessing-filled big day! 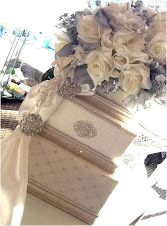 These beautiful favors are only available at our Hicksville, NY retail store. Come in and see them in person! As always, all of our invitations and favors are customizable for your special religious event. 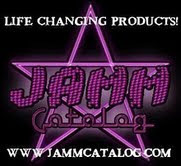 Visit our online store http://yvonnesinvitationsandfavors.com to shop by Brand, Theme, Trend, or Color! Spring is in the Air! Enter to Win a KitchenAid Mixer this Spring! Welcome to our Spring KitchenAid Mixer giveaway event! As you know, Yvonne's Invitations & Favors loves sponsoring Giveaways from time to time to put you in front of fabulous product that you can win! This time, we have joined Musings From a Stay At Home Mom, Juggling Act Mama, Angela’s Analysis, The Mama Experience, The Mama Report, Capri’s Coupons, This Mama Loves Her Bargains, Kelly’s Lucky You, and other fabulous bloggers to offer you this prize. One very lucky person will walk away with a fabulous KitchenAid 5 Quart Artisan Stand Mixer in their choice of color (valued at $349.99)...and we all know these Mixers come in some great, fun and fashionable color! Which is Yvonne's favorite color? Well...PINK, of course! As an added bonus, we raised enough money to offer you two additional prizes - 2nd place will win a $100 Amazon Gift Card and 3rd place will win a $50 Amazon Gift Card! To enter, please go to the rafflecopter below and earn points by following or liking the blogs and pages on the list....Good Luck!! This giveaway is open the US and Canada and ends on April 14, 2013 at 11:59 PM EST.